Lympo Squat app: insight & download. Ready to take on our squat challenge? 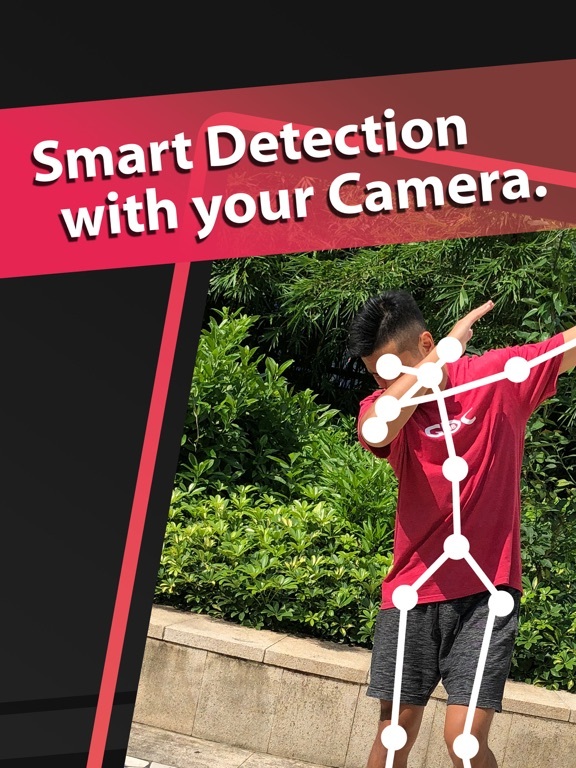 Now you can just roll out of bed and start working out with our smart artificially intelligent fitness personal trainer that counts your squats using your camera. Plus we’ve turned squatting into a game that makes it FUN to do squats, you won’t even know you’re working out. 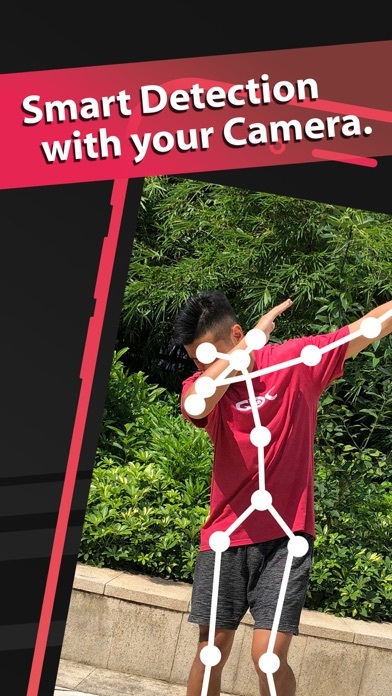 Our artificial intelligence technology allows you to simply put your phone on the floor and using the front facing camera, start letting you play our squat game! FUN way to do squats and get in shape! Hands free. You don’t need to hold or wear anything, just squat. No space required. Do it at home, do it at work, do squats on your bed. Download our squat app now and get in shape whilst having fun! 3 January 2018 : Free!